The CSRF Annual Conference moves from the East Coast, to a Central location in Canada, to the West Coast. Details of past conferences are listed below. The 2018 Conference was held in Toronto, ON. The 2017 Conference was held in Fredericton, NB. The 2016 Conference was held in Quebec City, QC. The 2015 CSRF Conference was held in Kelowna, BC. Click Here to learn more about the conference and view the program. The 2014 CSRF Conference was held in Kingston, ON. Click Here to see the abstract book from 2014. The 2013 CSRF Conference was held in Charlottetown, PEI. Click Here to learn more about the conference and view the abstract book. Click Here to read the evaluation report for the 2013 conference. 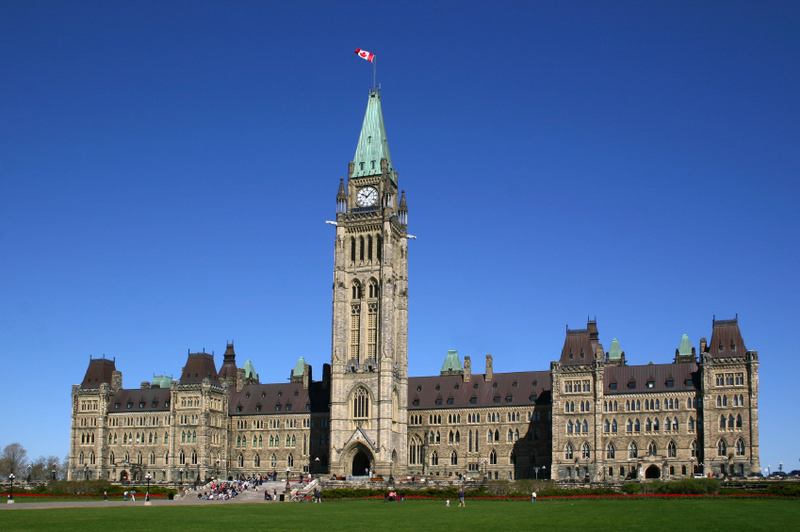 The 2012 CSRF Conference was held in Ottawa, Ontario. Click Here to see the abstracts from the conference. 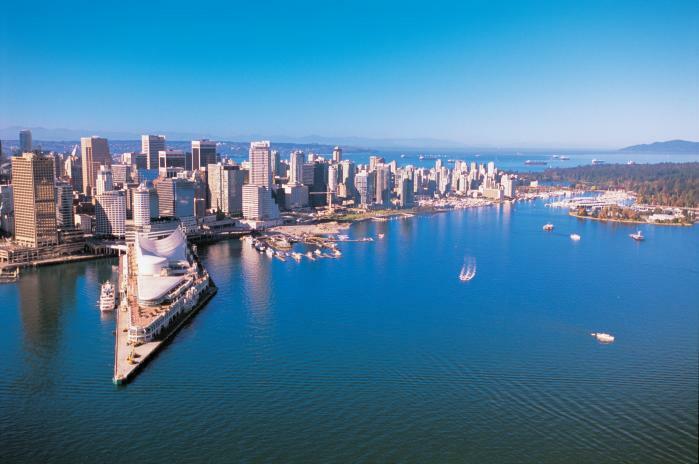 The 2011 CSRF Conference was held in Vancouver, British Columbia. The 2010 CSRF Conference was held in Toronto, Ontario. To see photos from past conferences, click here.